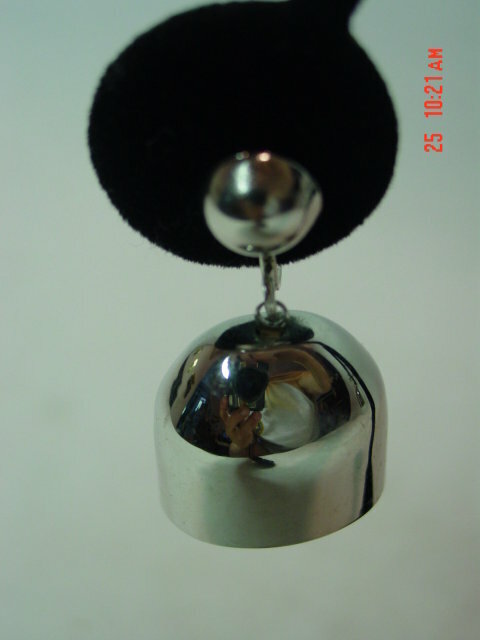 Silver screwback earrings in the shape of bells with clappers inside. Signed Marino on the back of the screw head. In excellent condition. 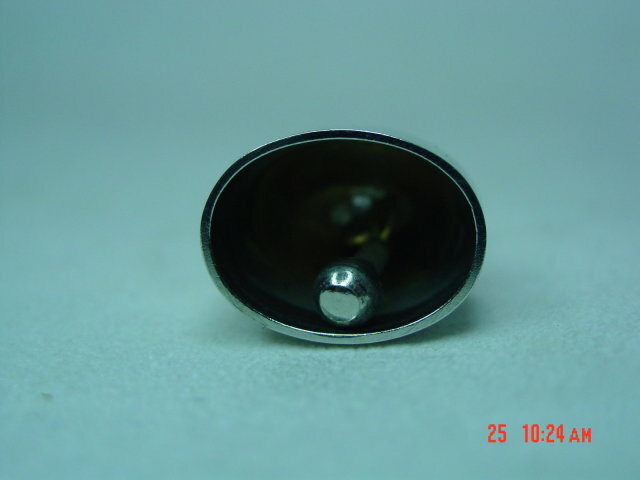 Items Similar To "Marino Silver Bell Screwback Earrings"